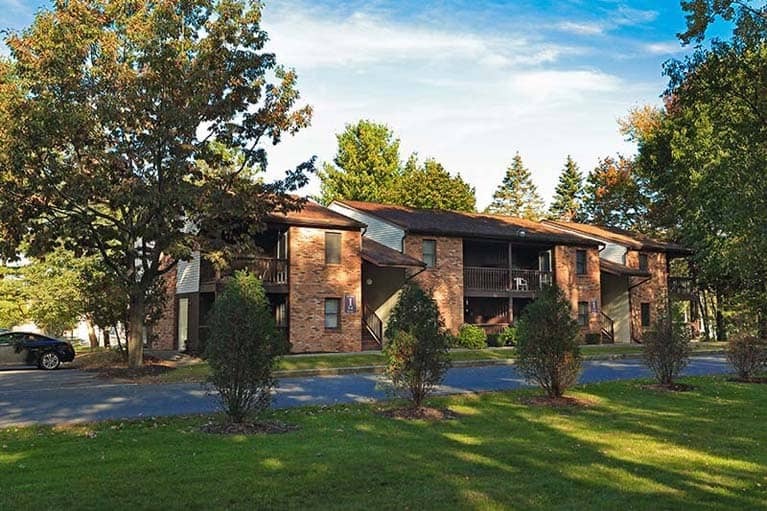 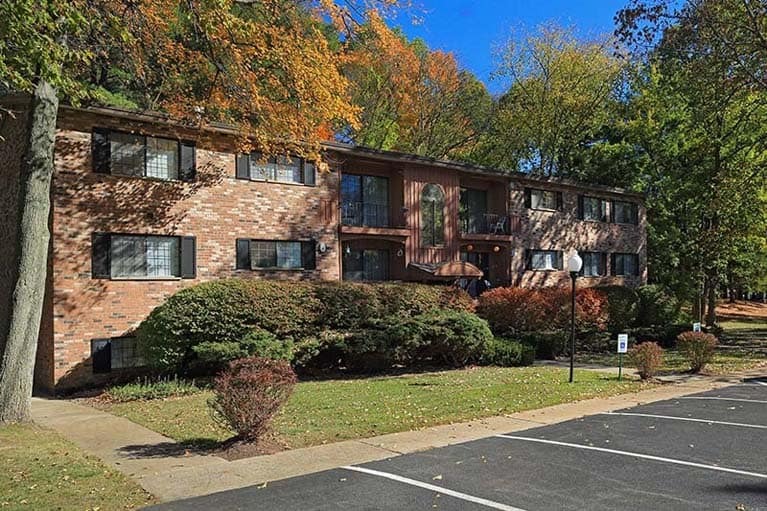 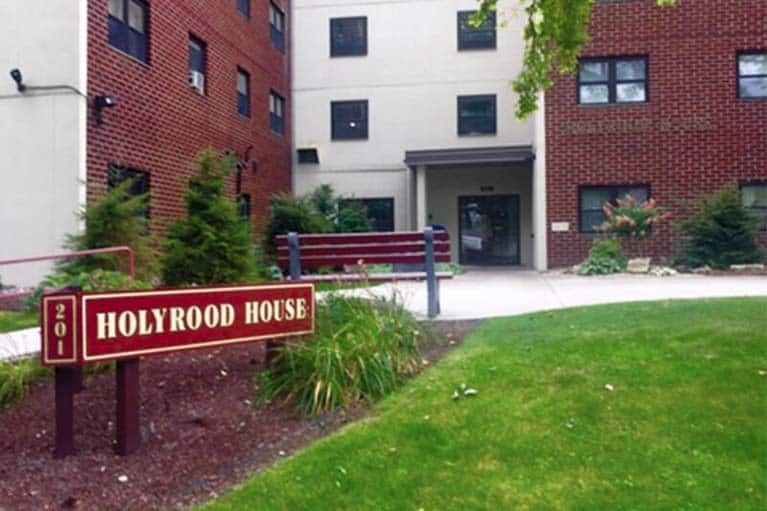 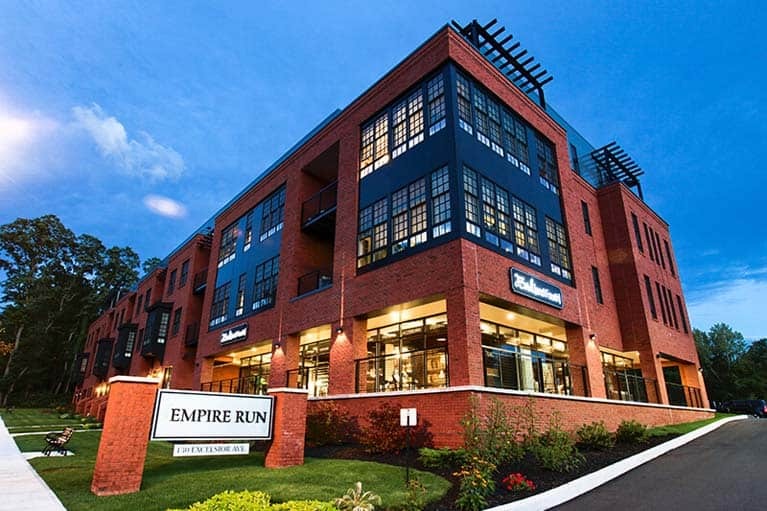 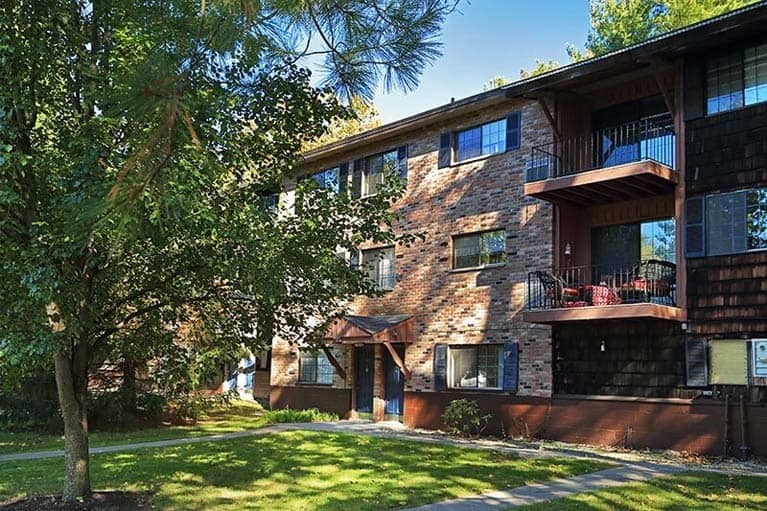 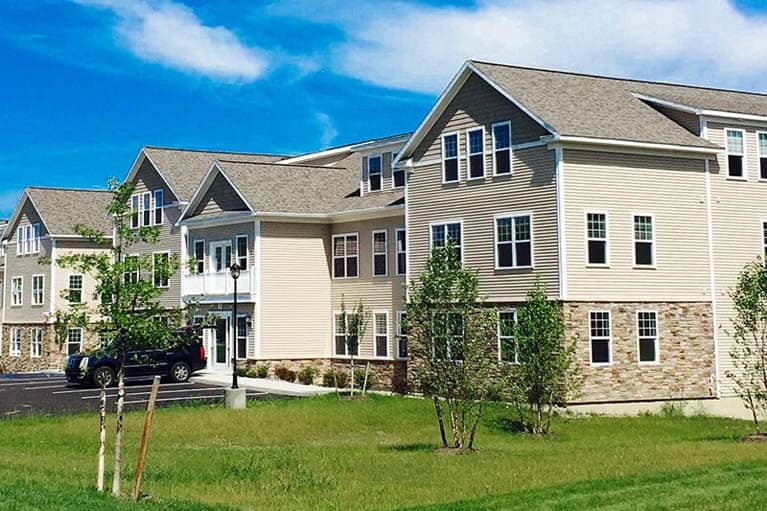 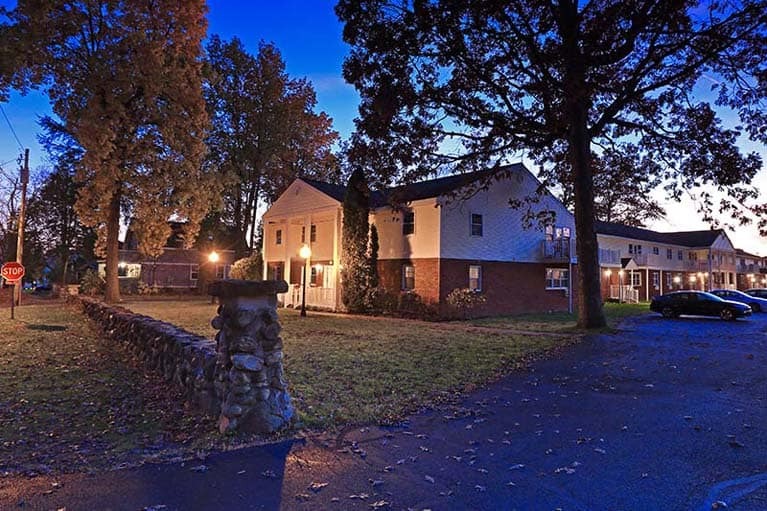 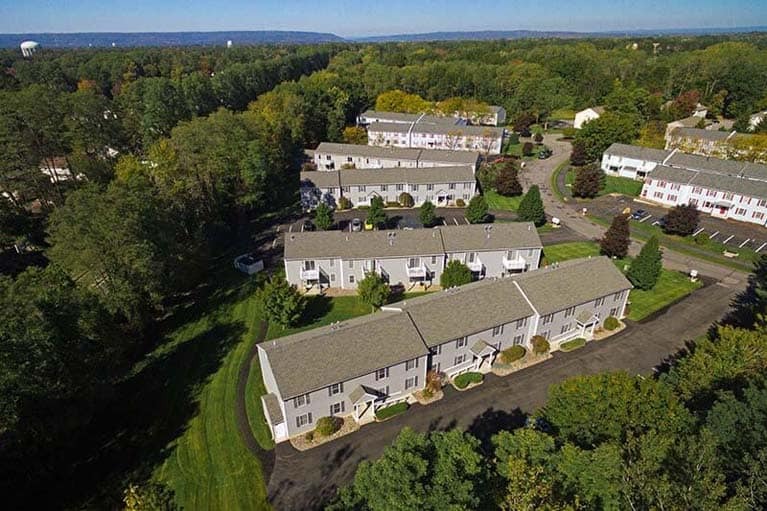 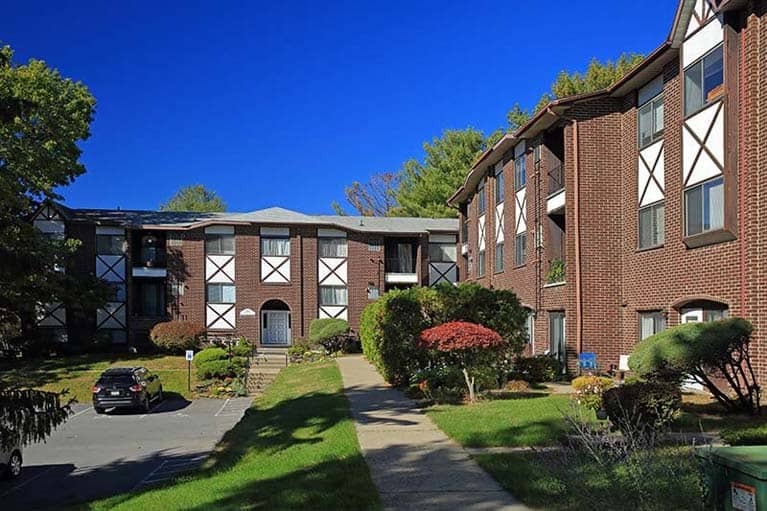 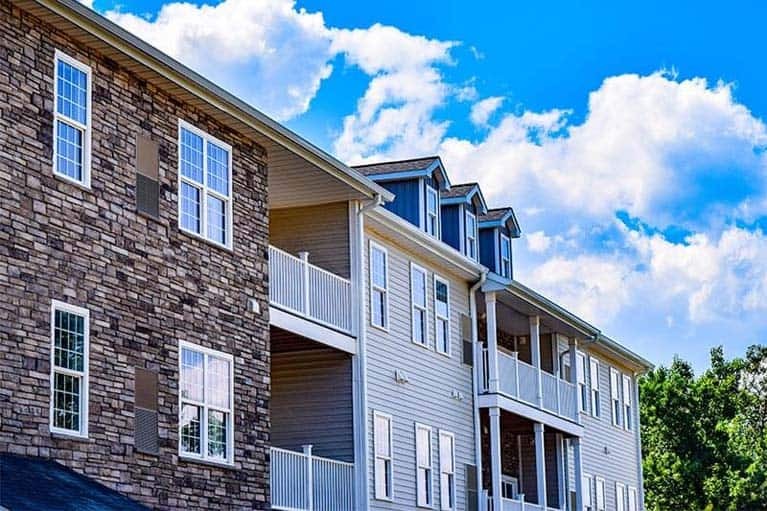 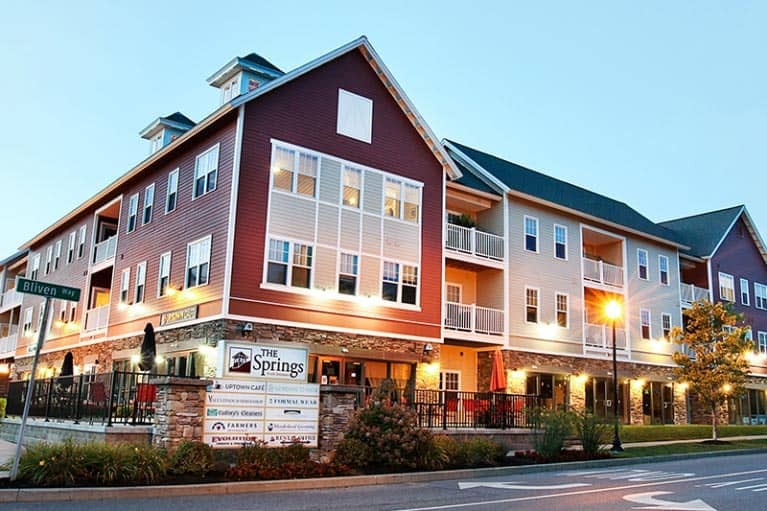 Grecian Terrace Apartments is a charming thirty-two unit community conveniently located in Colonie, NY. 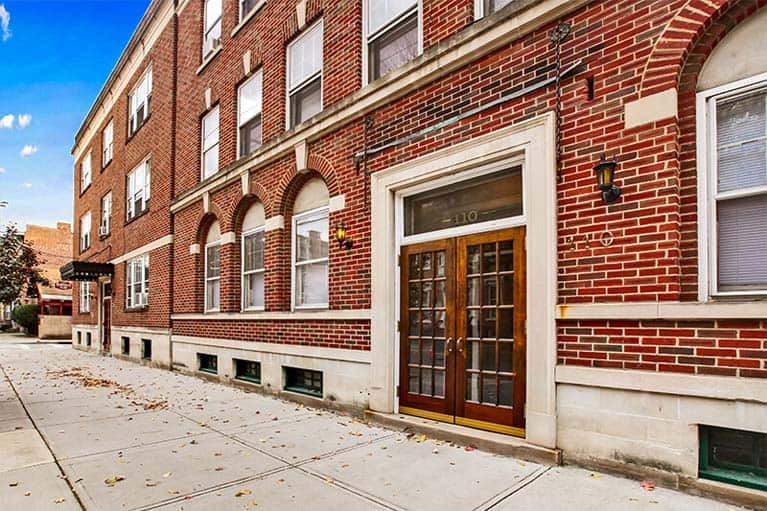 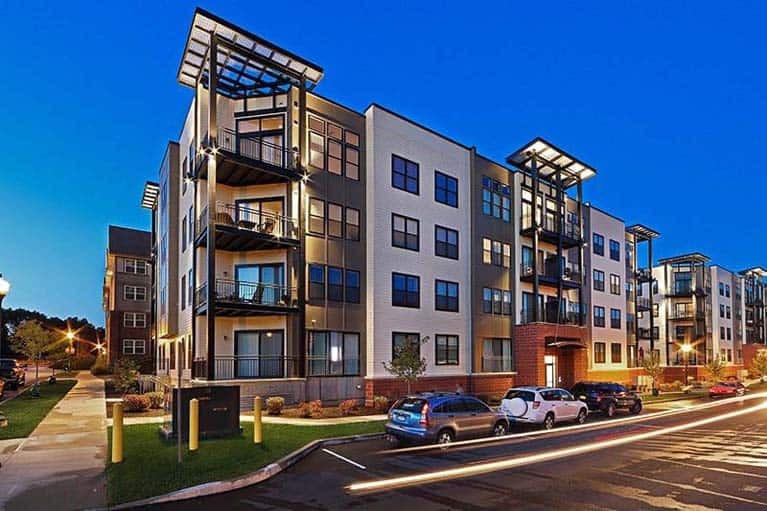 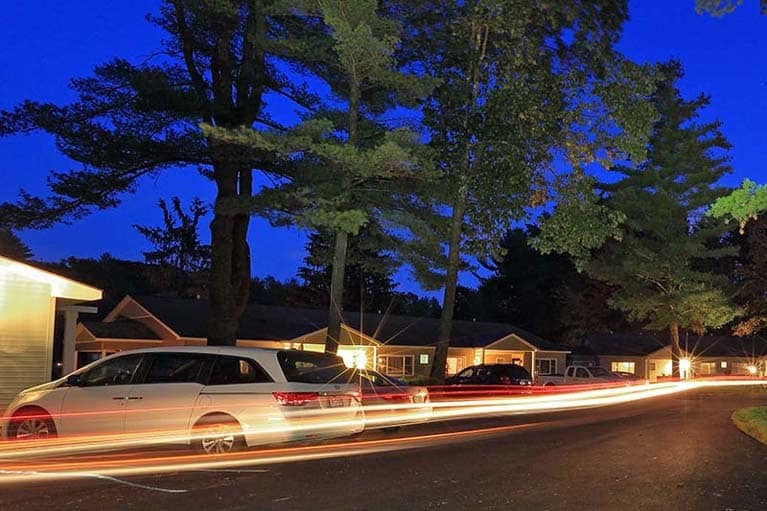 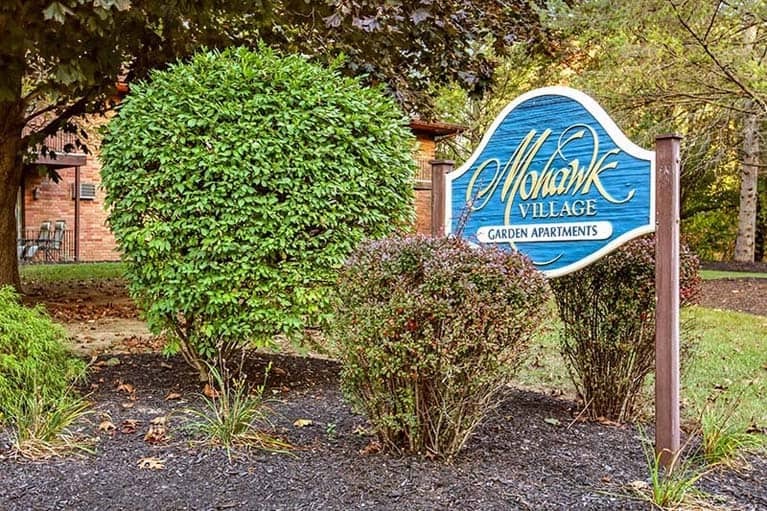 Mohawk Village is a charming community with just 32 apartment homes. 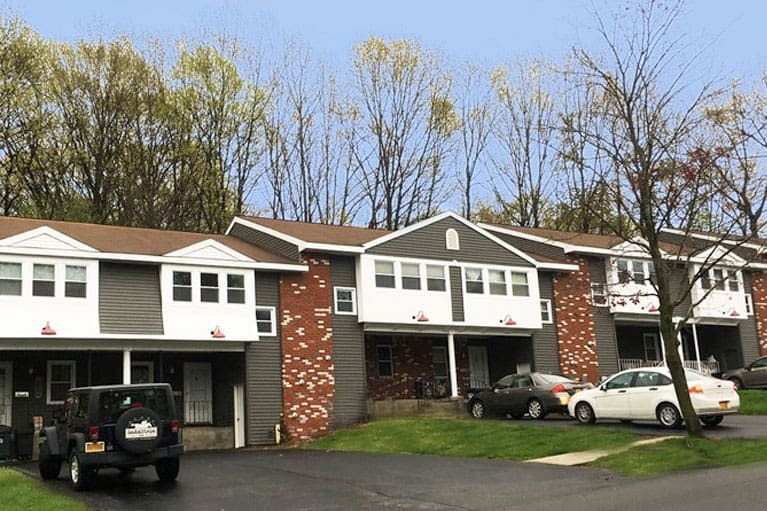 We are conveniently located off Route 146 and Western Avenue (Route 20) on O'Kara Drive, Guilderland, NY.